His first book. 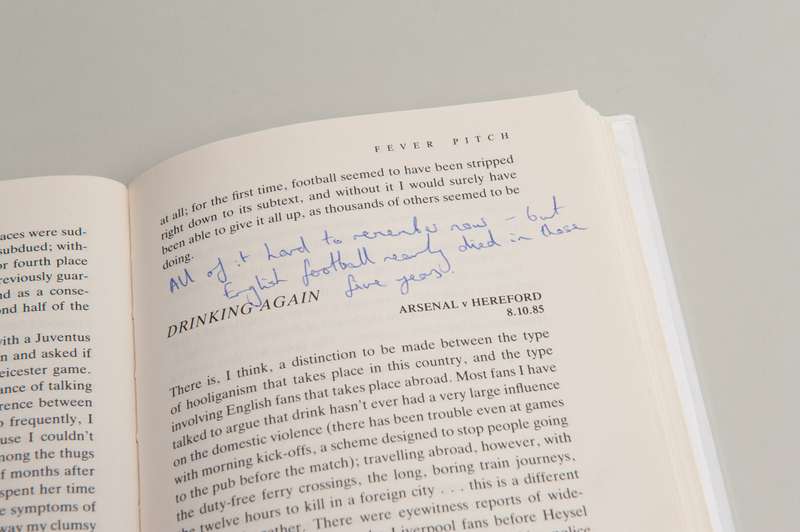 A memoir of the author’s lifelong obsession with Arsenal Football Club, and the many effects – many of them regrettable – that it has had on his life and relationships. Often cited as the earliest example of “laddish” literature, the book sold over a million copies. Winner of the 1992 William Hill Sports Book of the Year. Made a Penguin Modern Classic in 2012. 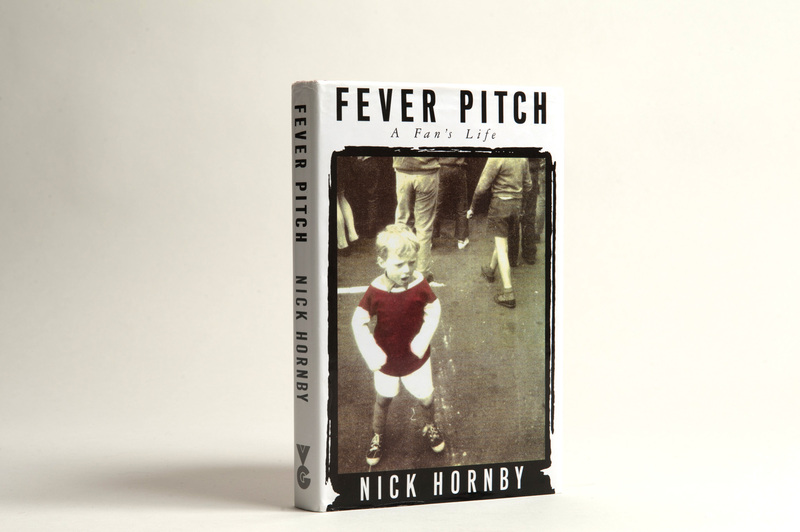 Hornby wrote the screenplay for the 1997 film Fever Pitch directed by David Evans and starring Colin Firth, Ruth Gemmell, Mark Strong and Neil Pearson. Annotated on 34 pages. Approximately 650 words. How different this book would be, if I were to write it now! Except, of course, I couldn’t write it now, I’m too old... I’m too old to care about these things as much as I did then. Life and jobs and children and all sorts of things get in the way now. 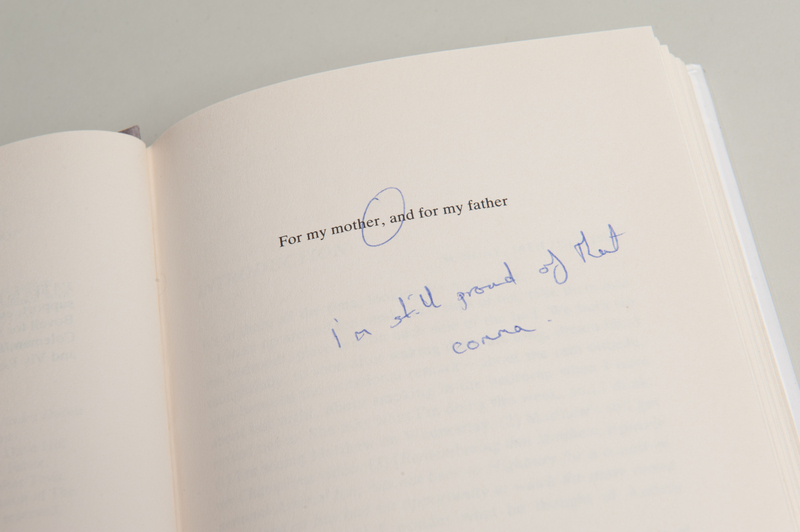 I'm not disowning the book – I'm very proud of it. I'm just saying that it's a young man's book, which is why it worked.